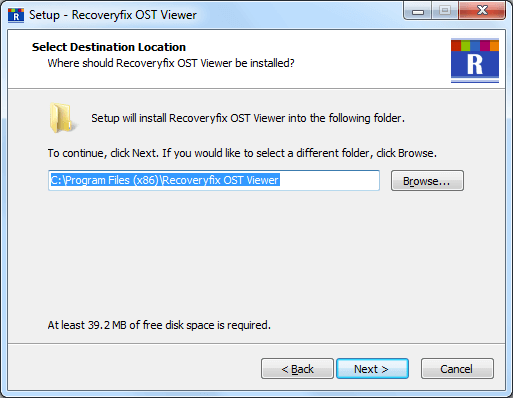 Recoveryfix OST Viewer is a complete tool that comes with all the features to view small or large OST files. The best thing about the tool is that unlike the other similar tools, it is completely free of cost! I came to know about this tool when I had to view a few OST files that were on my system. 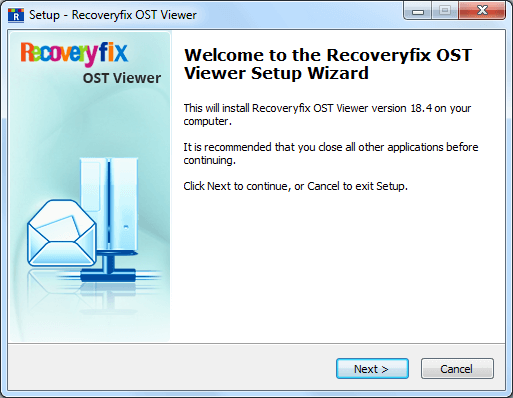 Recoveryfix OST Viewer is an exceptional tool that performs all the tasks in just a few minutes. After working with this tool for 15 days, I did not face any problems or issues except that this tool is precisely for OST files only. And to save the recovered files in other formats, you need to use Recoveryfix OST to PST Converter. Both the tools very handy and easy to understand. How does Recoveryfix OST Viewer work? The software has easy installation and working processes. 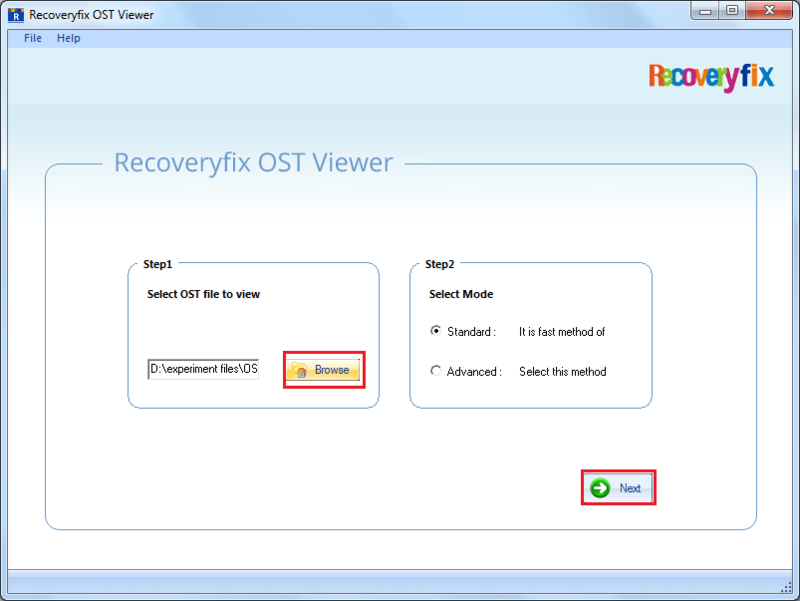 Step 1- Go to the official page of Recoveryfix OST Viewer and click on Download option. Step 2- Once the download is complete, click the installation file. A setup wizard appears. Step 3- Follow the instructions and click Next. Step 4- Click on the final Finish option to start running the tool. 1. On the main screen, click on the Browse option to select the OST files. On the right side, there are two modes to select. Either of the two can be selected. However, it is preferable to select the Standard Mode. 2. Click Next and all the repaired files will appear. 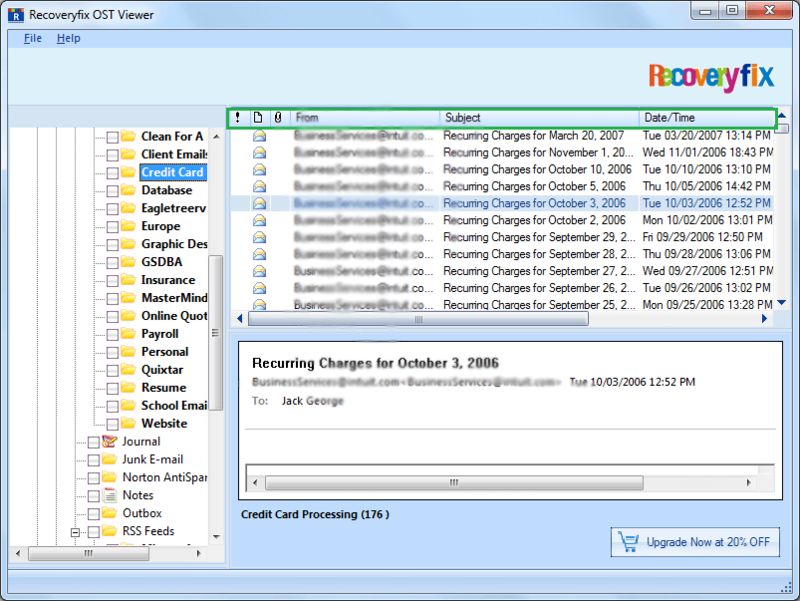 The left side of the interface displays all the data with their original hierarchy such as Calendar, Contacts, Deleted Items, Inbox and other folders. 3. 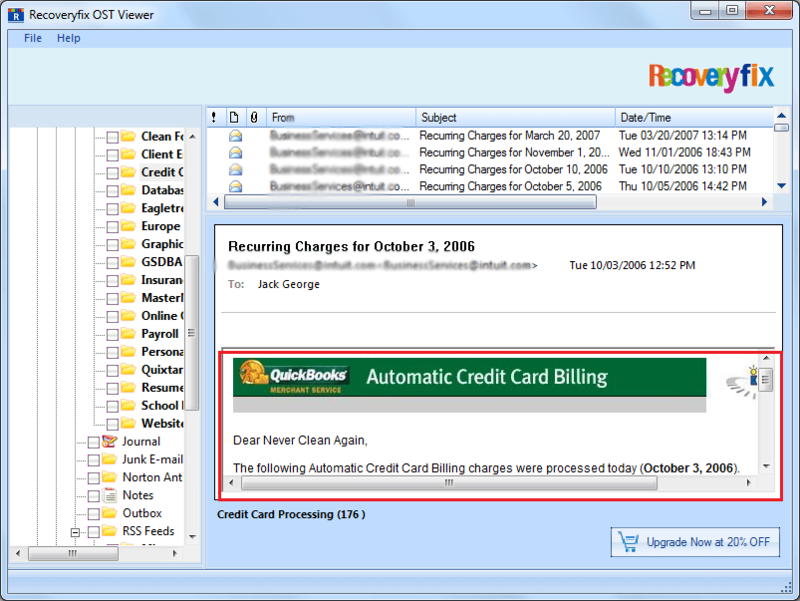 The middle interface shows a detailed message list with From, Subject, Date/Time and Lost/Deleted. 4. On clicking any of the items, the preview of the item appears in the bottom pane. For all the users who are having problems viewing OST files, this is the most appropriate tool. 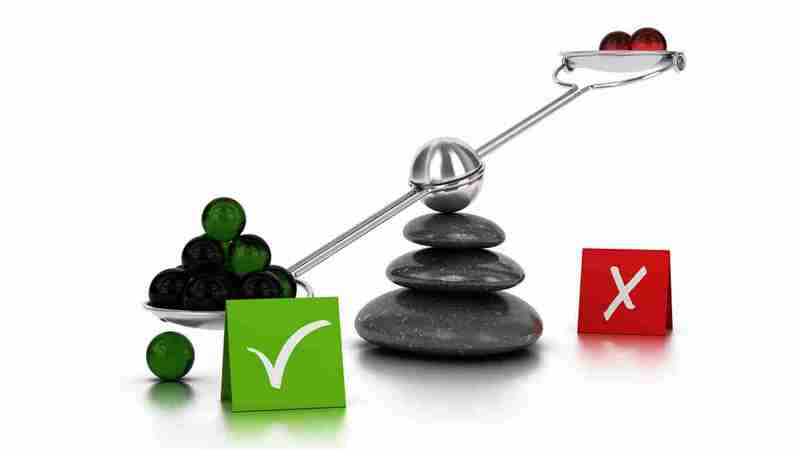 No worry, if you are not from any technical background – this software does not require any technical knowledge.